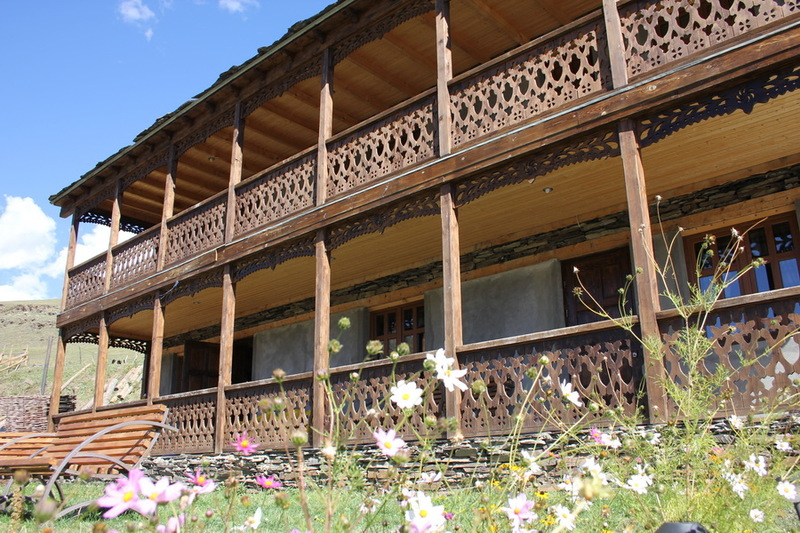 Guesthouse “Shina” is located in the village of Upper Omalo in the historic region of Tusheti (Georgian: თუშეთი) in northeastern Georgia. 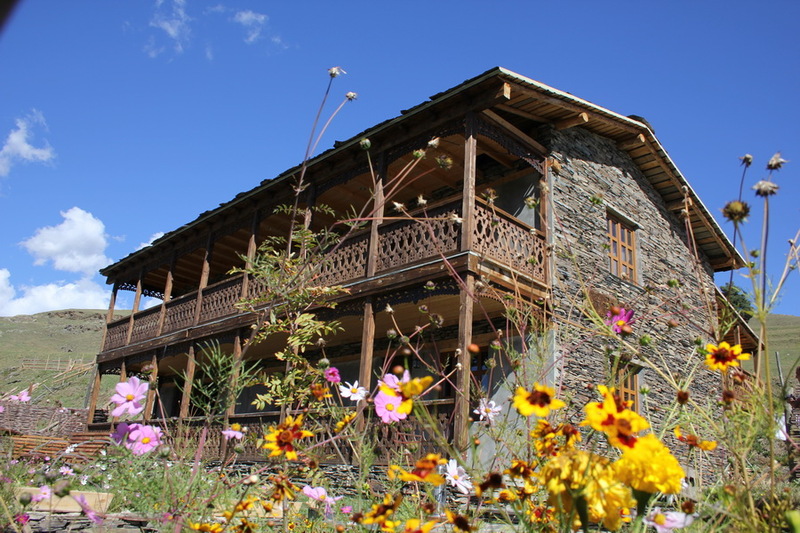 Built of stone in traditional Tush style, the guesthouse can accommodate up to 18 guests in its 8 well equipped guest rooms. 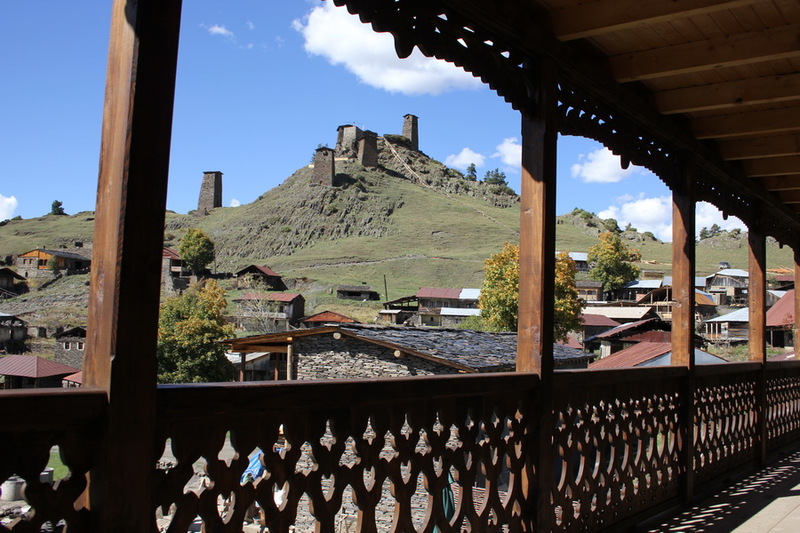 The medieval towers of Keselo (Georgian: კესელო) can be seen from the guesthouse balcony. 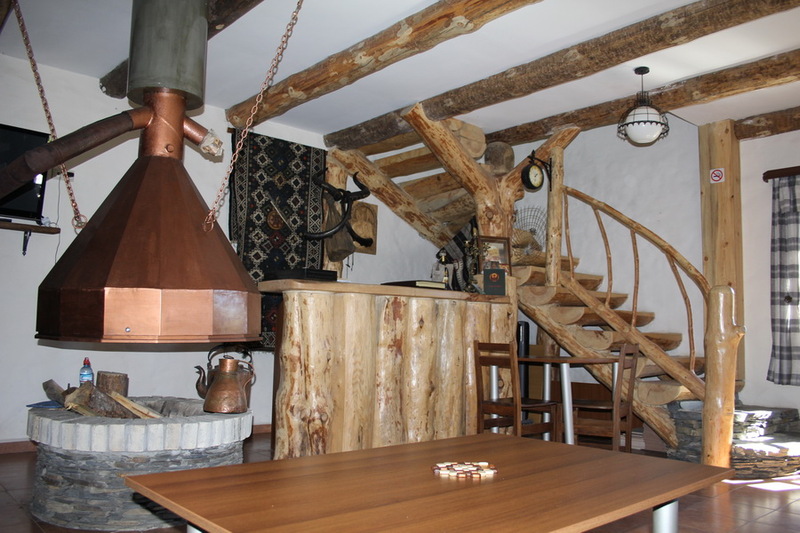 The guesthouse has a traditional fireplace, which the Tush people call “shuatsetskhli”. The guest rooms are light, comfortable and well equipped. 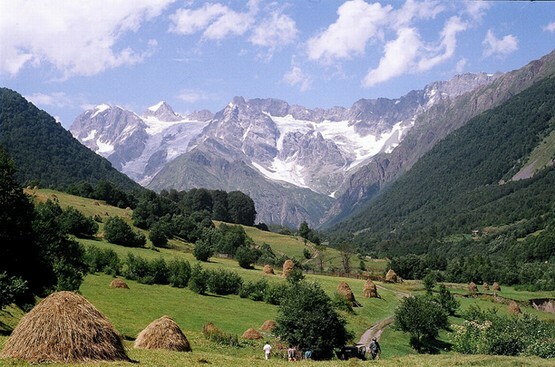 Located on the northern slopes of the Greater Caucasus Mountains, Tusheti is one of the most ecologically unspoiled regions in the Caucasus. 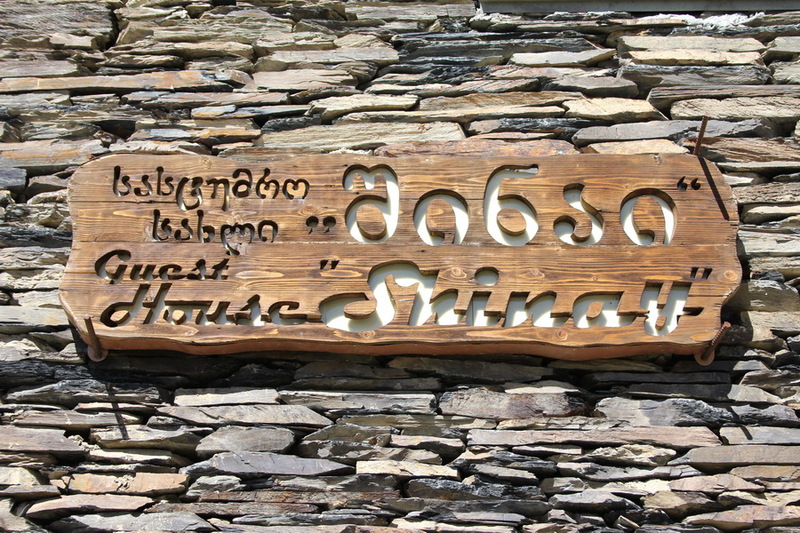 For further details visit the Guesthouse “Shina” website (English, Georgian and Russian languages). 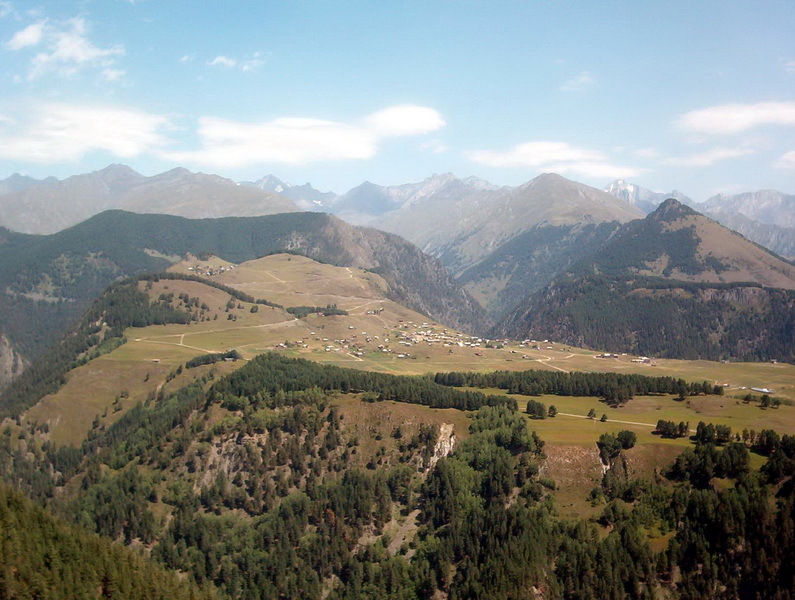 Photos courtesy of Guesthouse “Shina”.